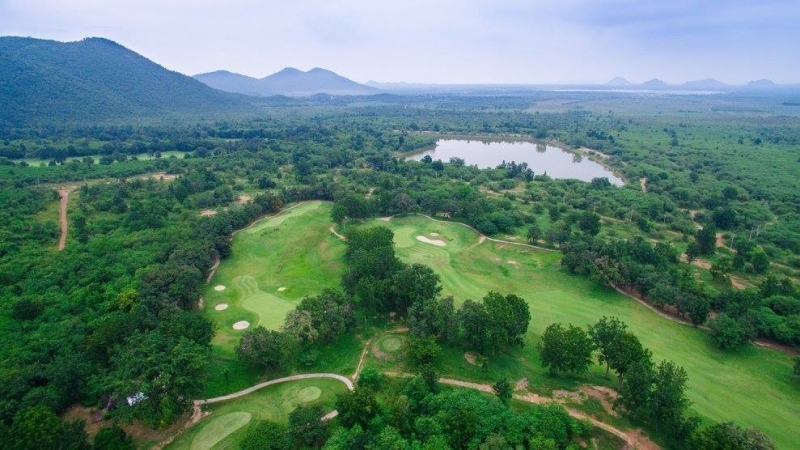 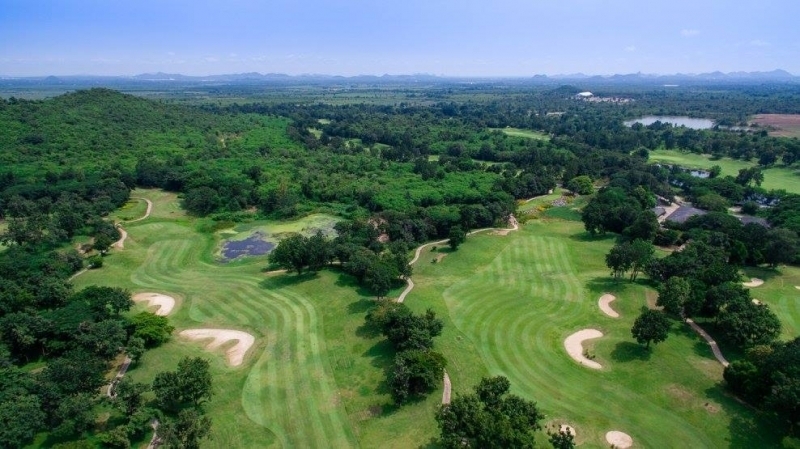 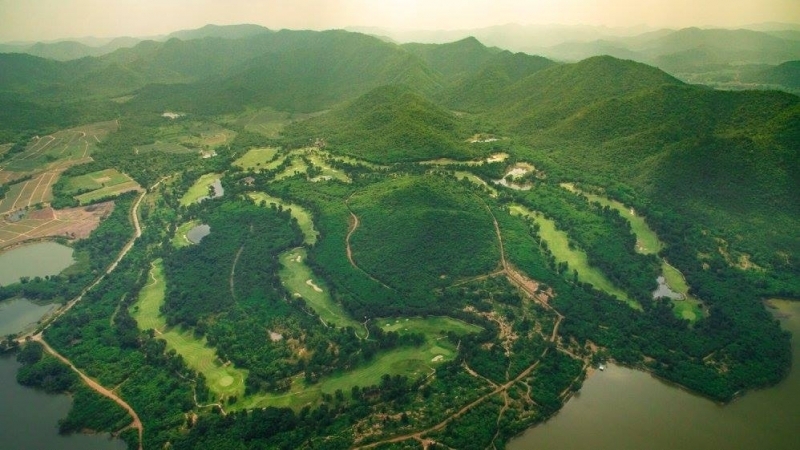 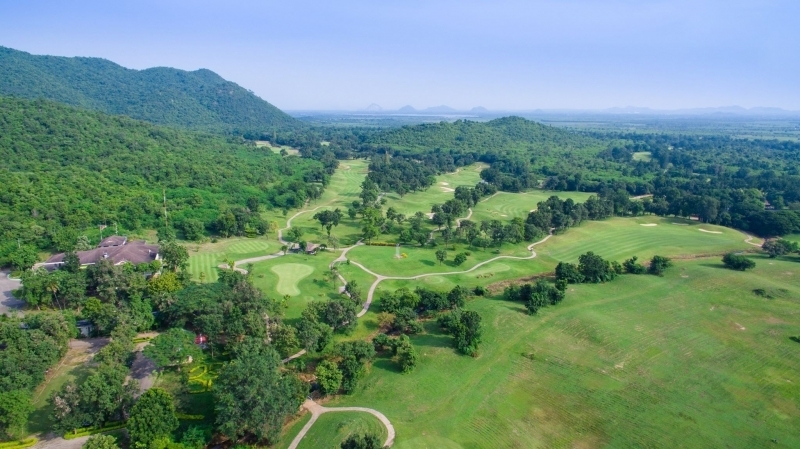 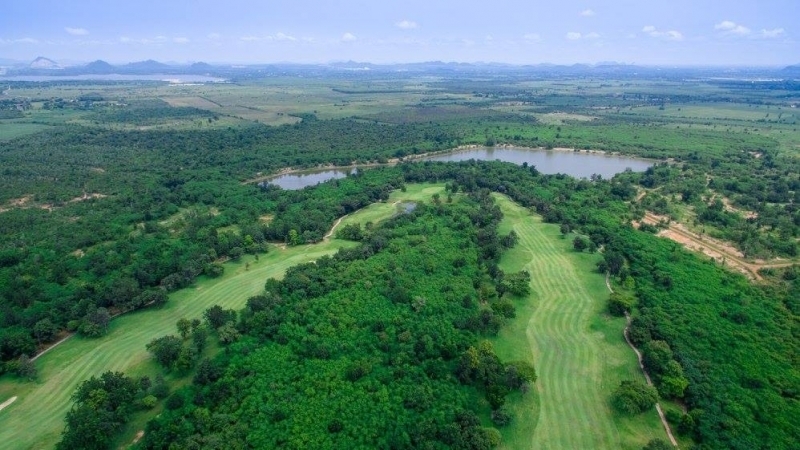 Thailand has become well respected globally for the quality of its golf courses and affordable pricing, yet few will have the picturesque beauty unique to Dragon Hills. 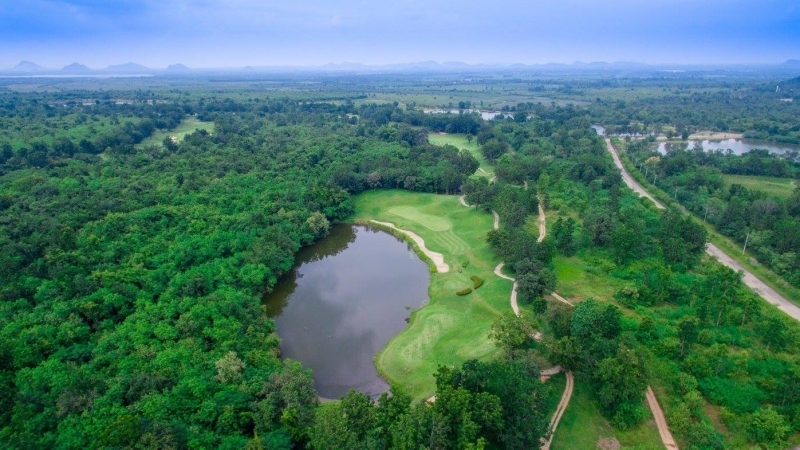 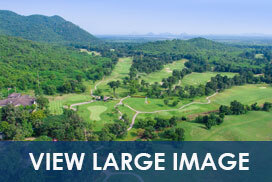 Designed by the golfing legends, Mr. Jim Eng, with Max Wexler as the course planner, together they have created one of the most challenging yet beautiful course in Thailand. 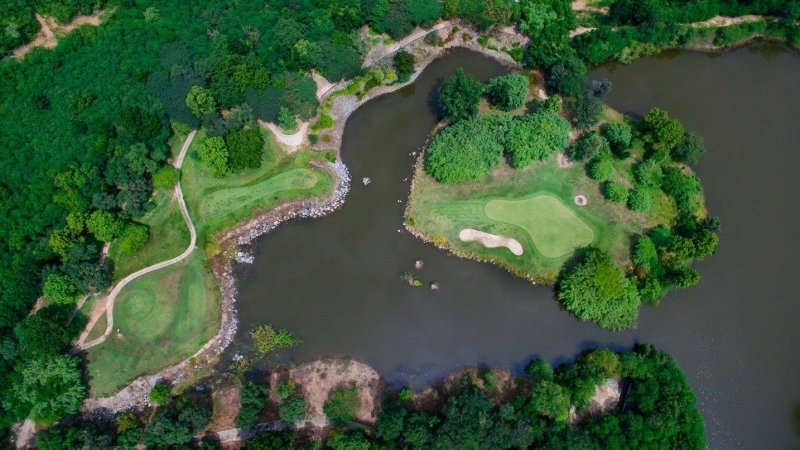 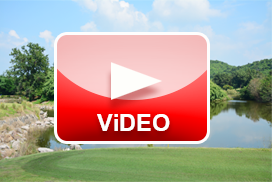 We are proud to claim that our course features in the top 50 golf courses in the country, according to independent global golf course reviewing website (www.top100golfcourses.com). 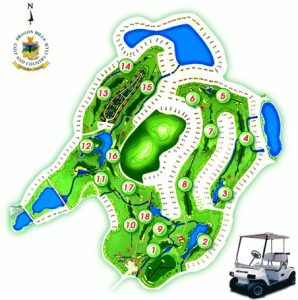 Our current position is at number 34 and we will do all we can to maintain our course and its standing.